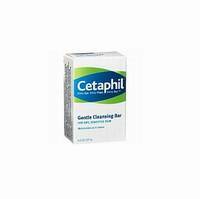 Cetaphil® Gentle Cleansing Bar has a light soap-free lathering formulation for those who prefer the feel of a gentle cleansing bar. 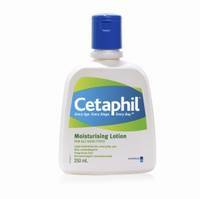 Clinically proven to nourish and hydrate skin for 8 hours while helping to defend against sunburn. 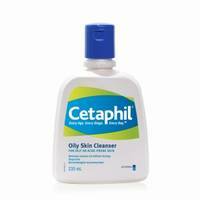 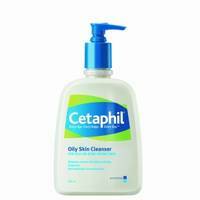 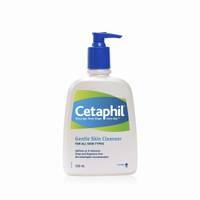 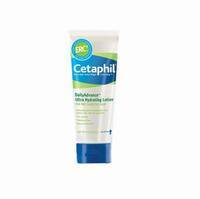 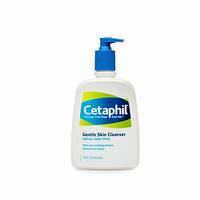 Cetaphil gently cleanses all skin types without stripping them of their natural protective oils. 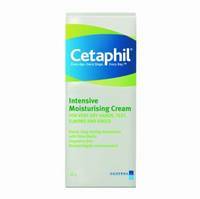 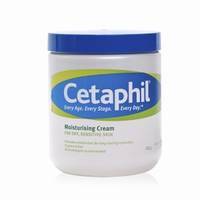 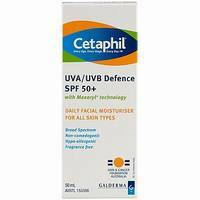 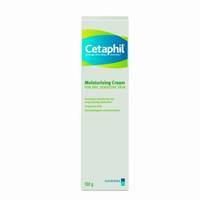 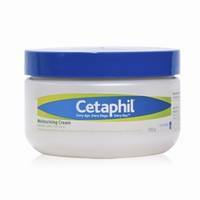 Cetaphil Moisturisers have a smooth feel and importantly, do not block your pores.